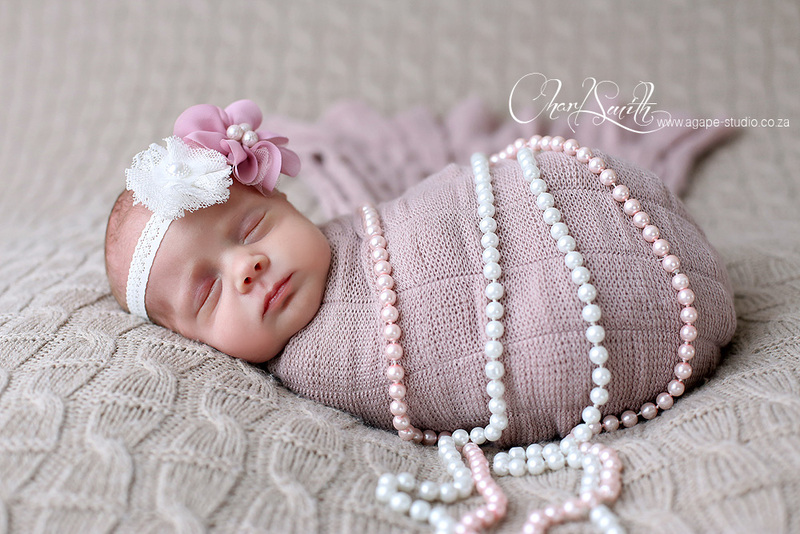 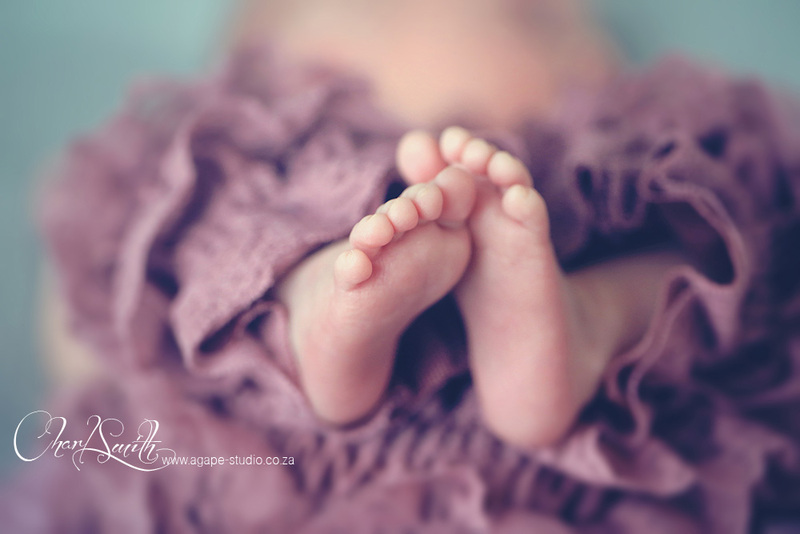 I had two newborn shoots in one week with two beautiful babies with almost the same names. 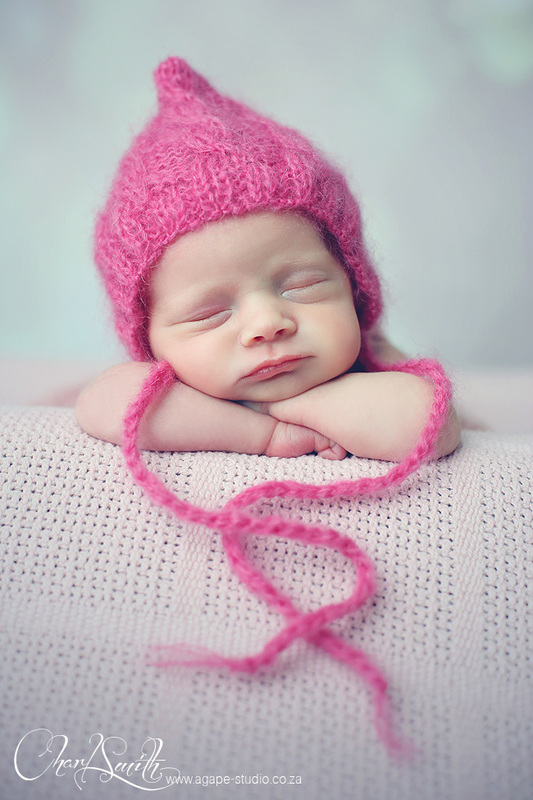 A boy called Alex and this beautiful baby girl, called Alexia. 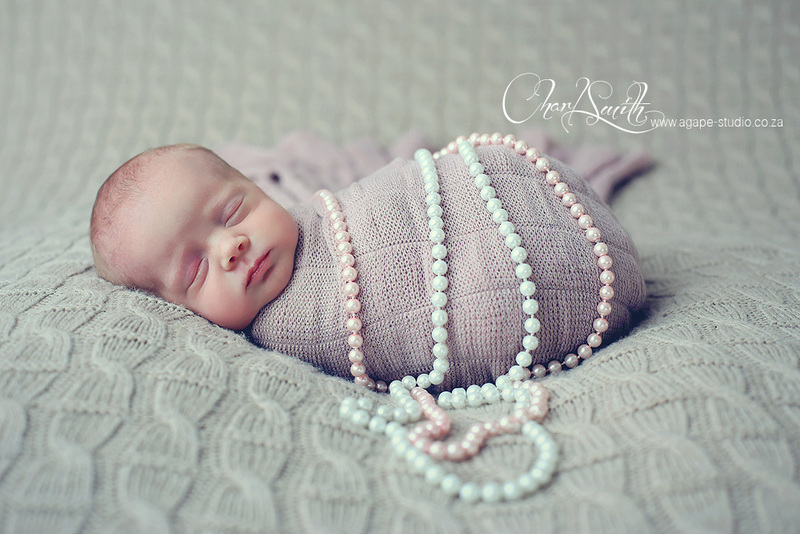 She was such a cute one, so small and fragile, what a great blessing. 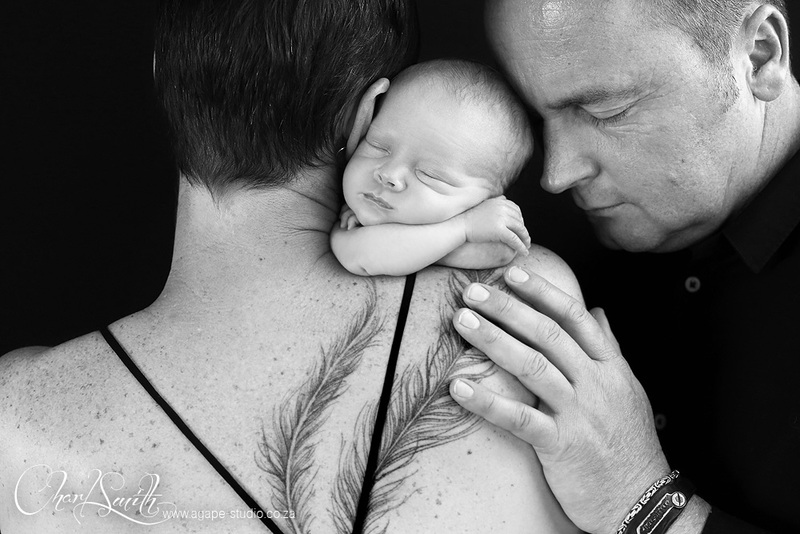 Stunning.....what great photography. 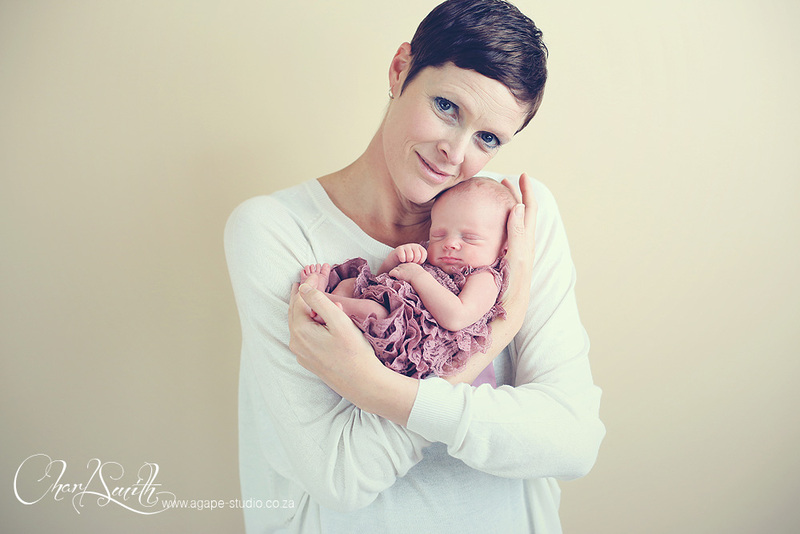 Mommy looks amazing too! 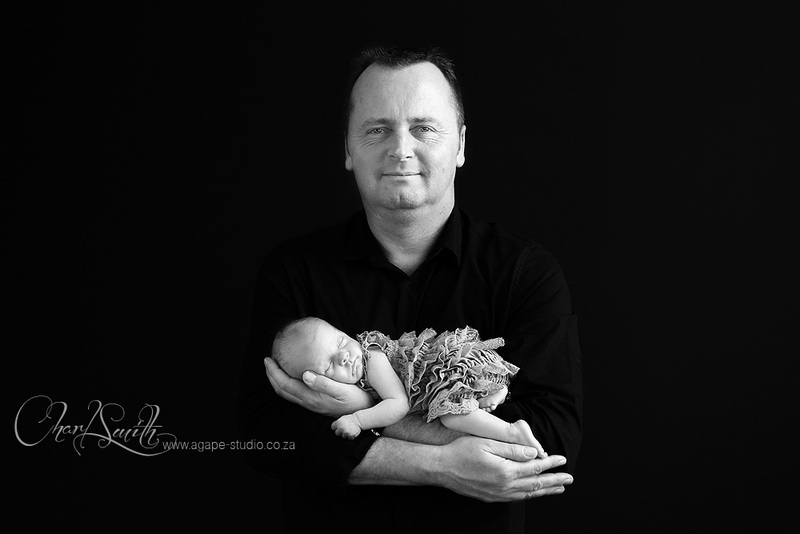 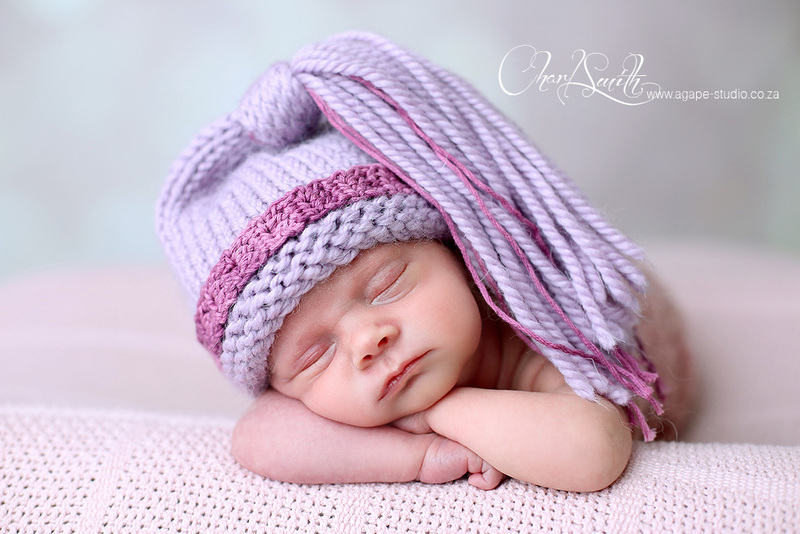 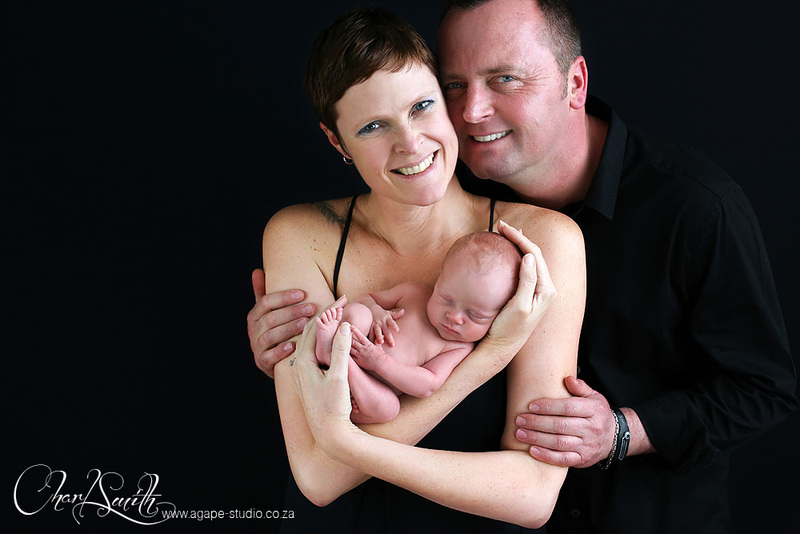 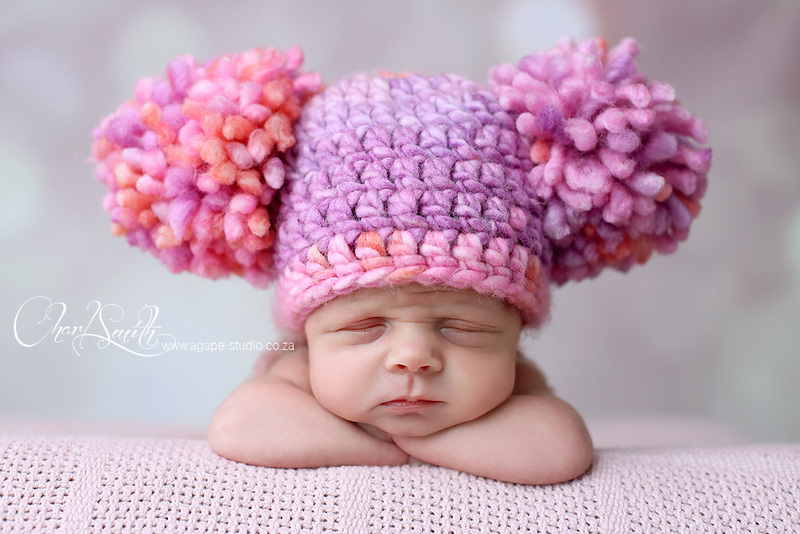 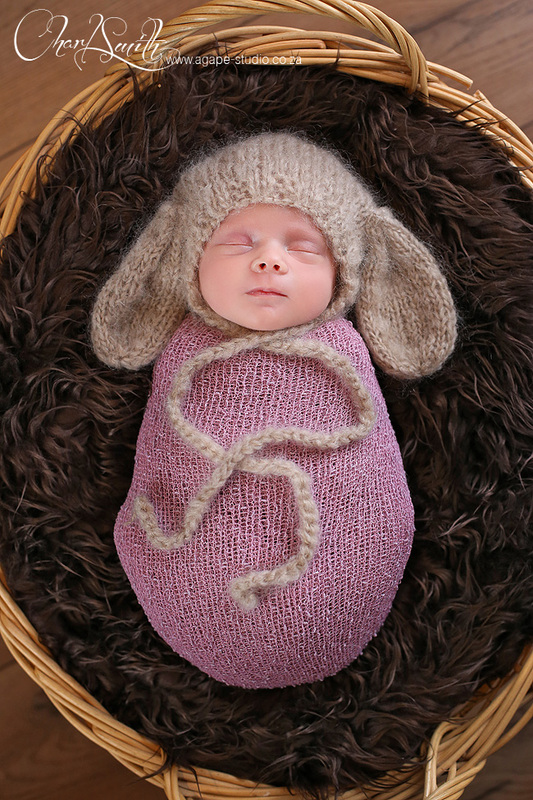 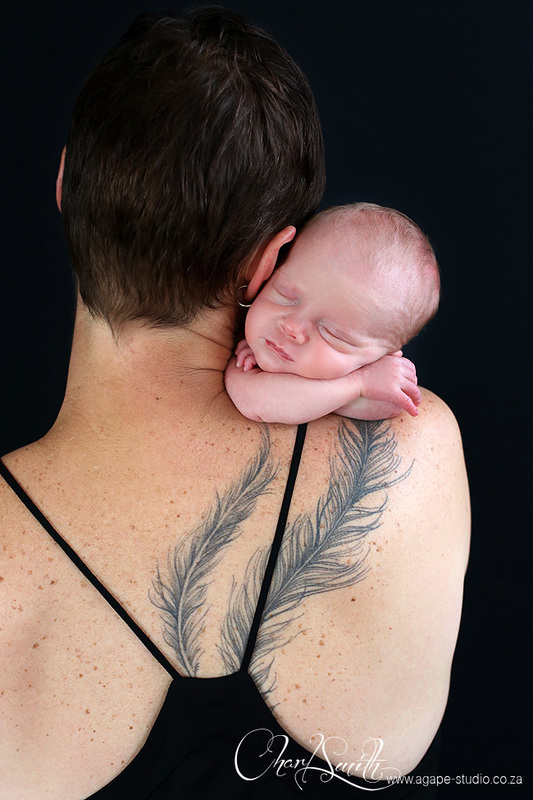 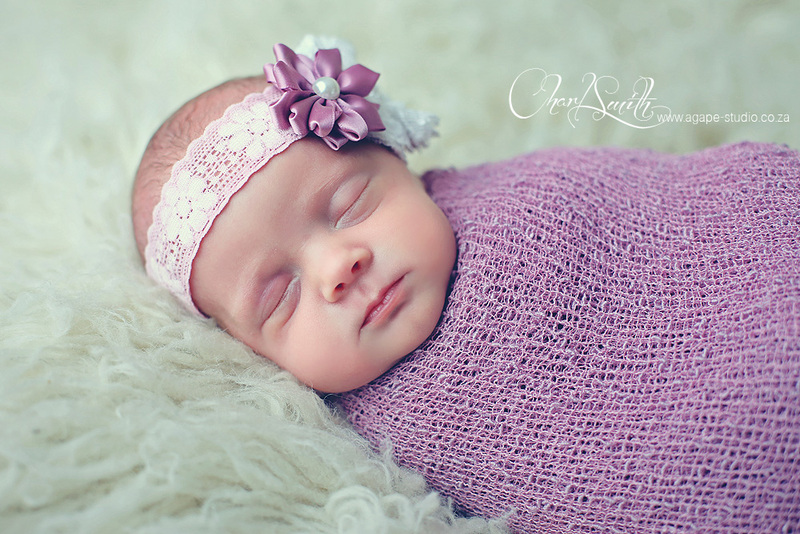 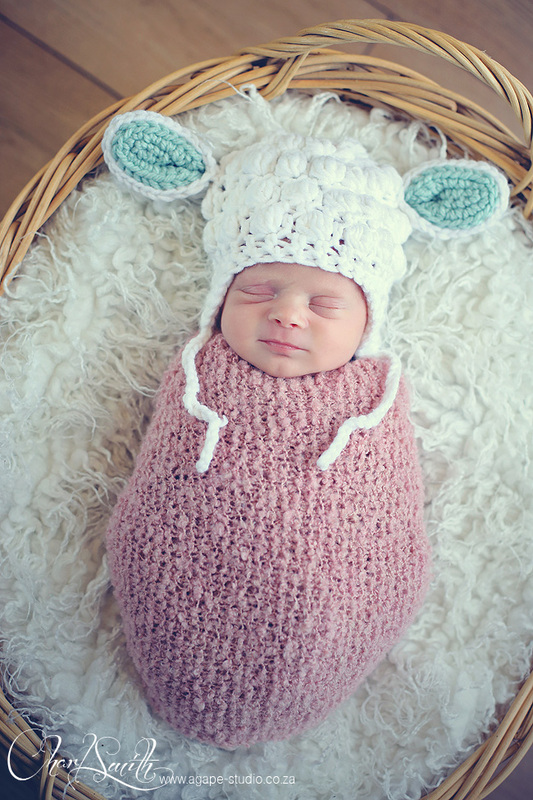 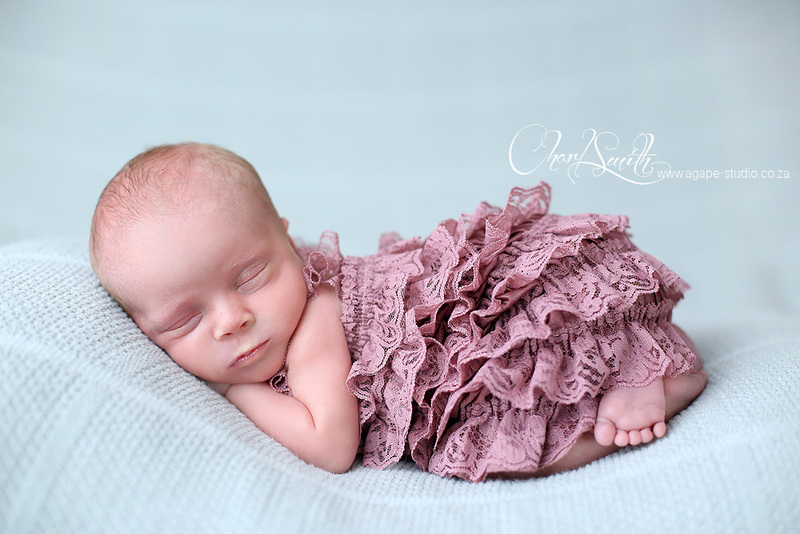 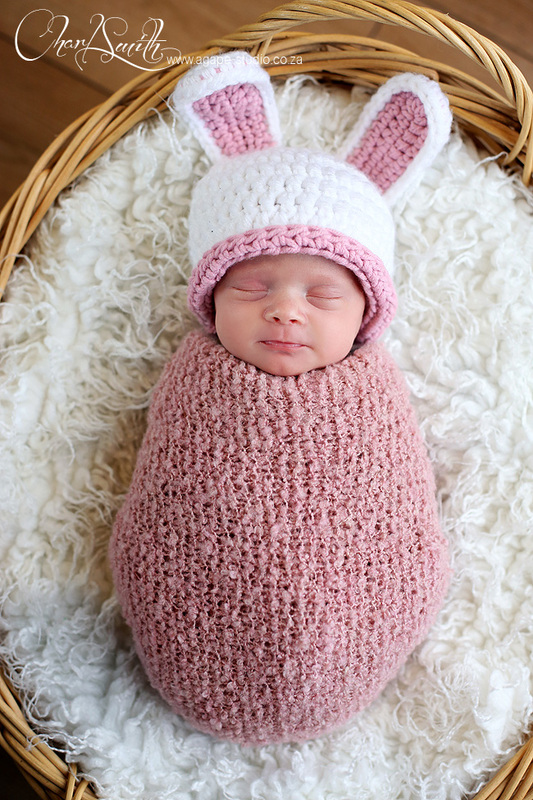 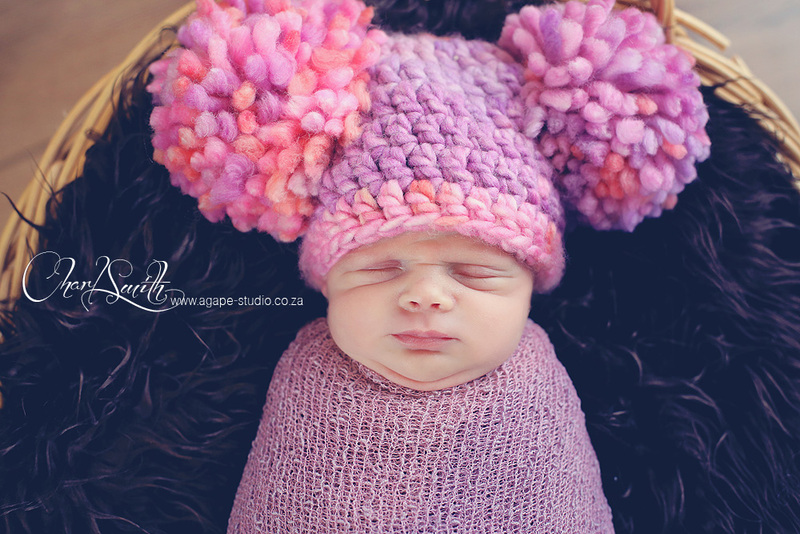 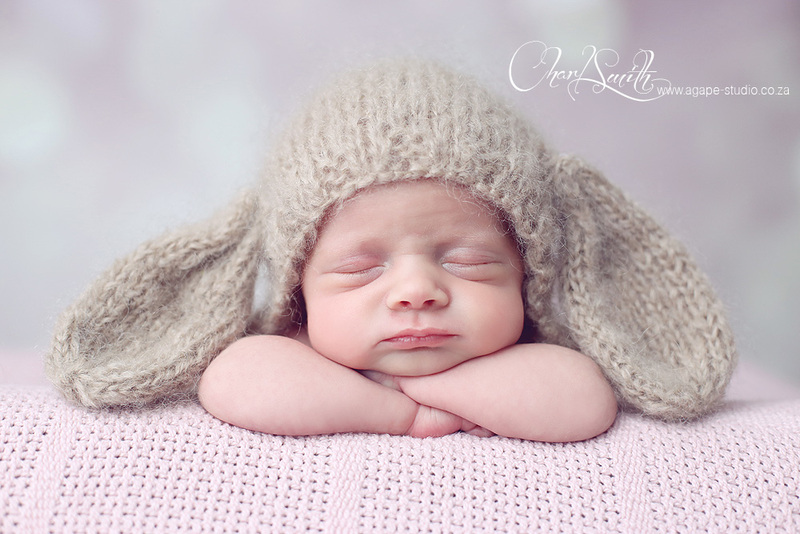 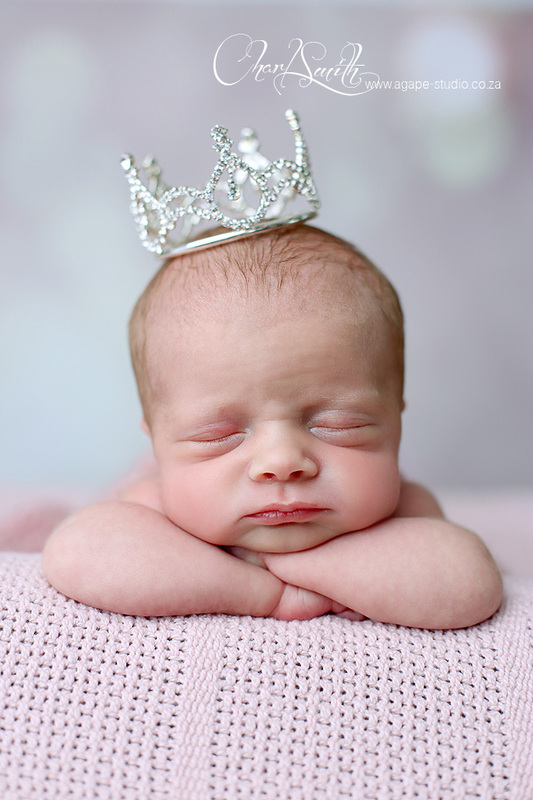 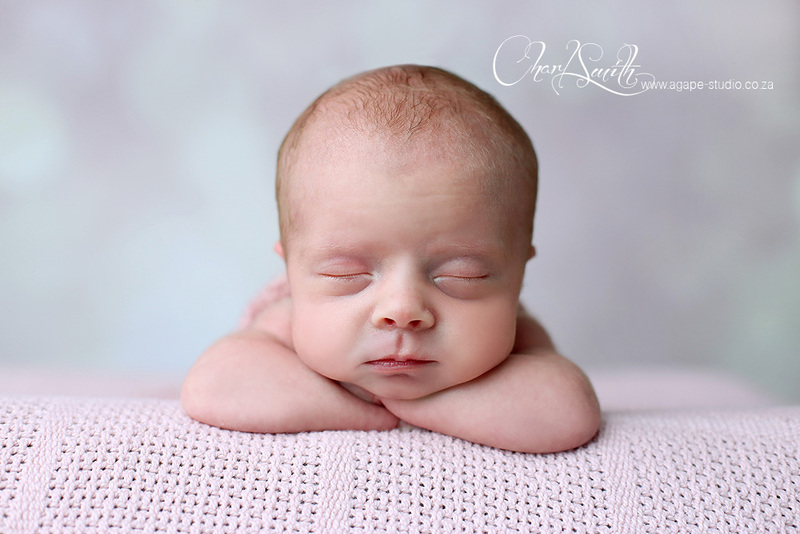 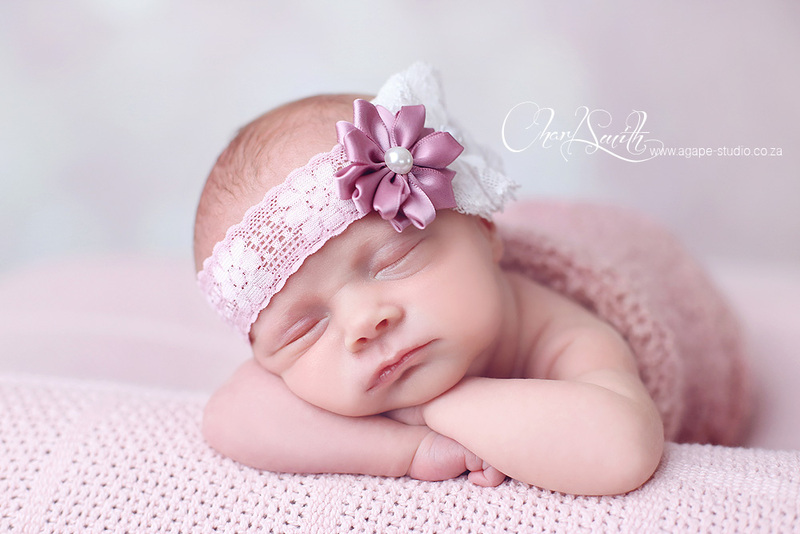 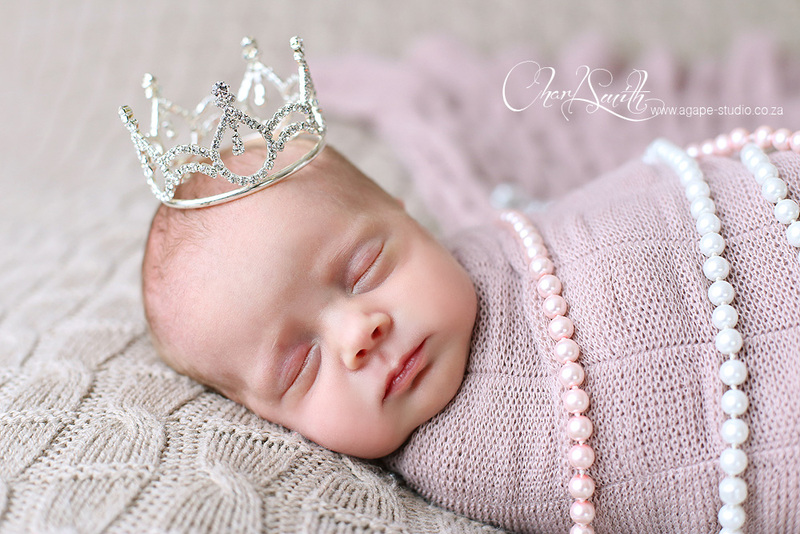 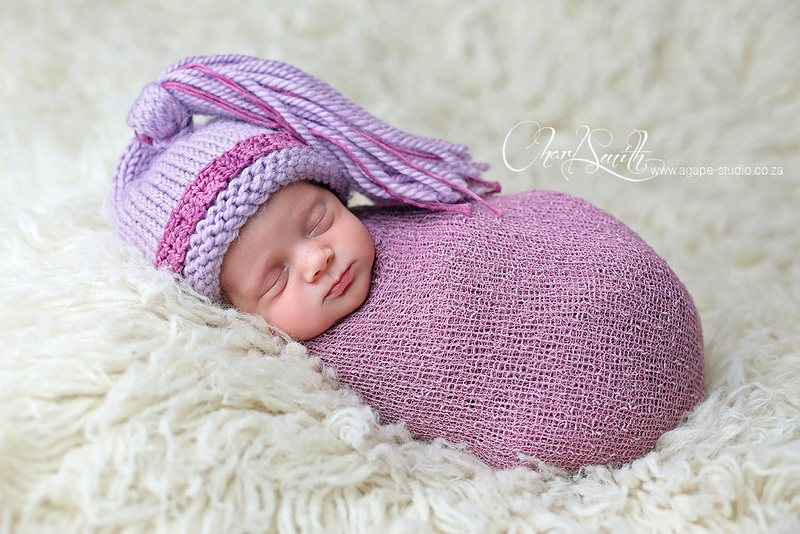 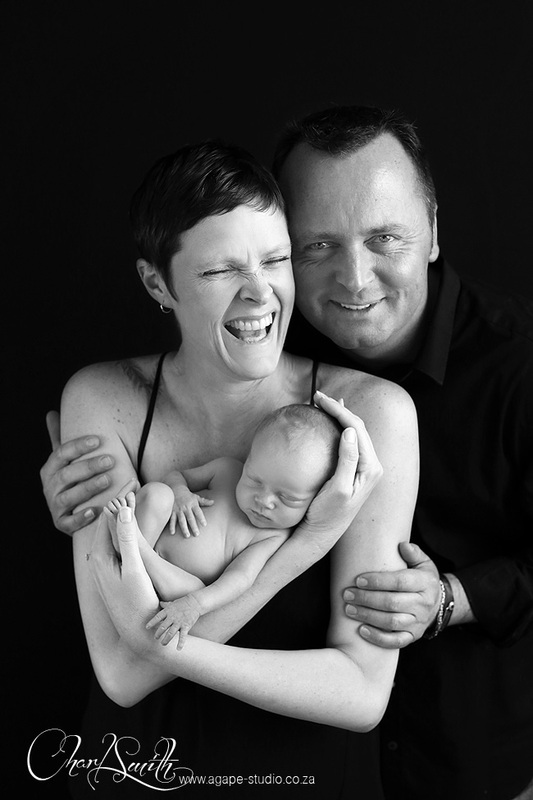 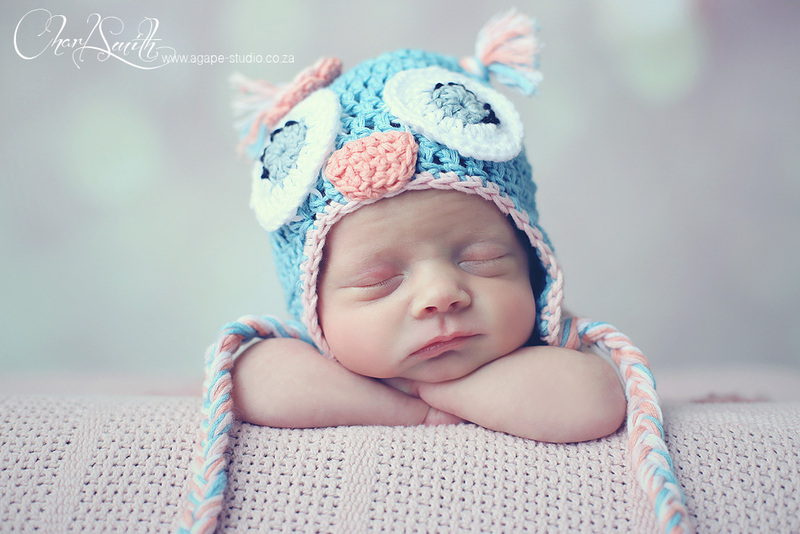 Stunning photographs of our second grand-daughter, not forgetting Mom & Dad!